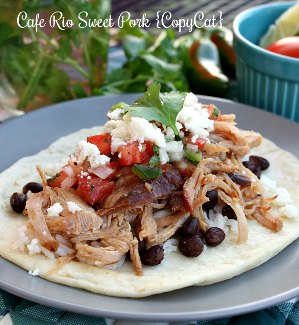 I thought it would be fun to look back at all the recipes I shared with all of you in 2013. 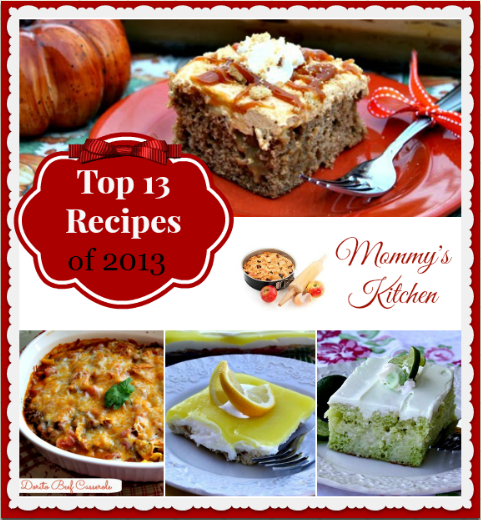 I've compiled a list of the Top 13 Recipes of 2013! 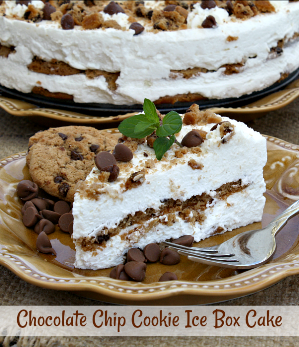 These are the recipes that have received the most page views by you. As we head into 2014 I just want to say thank you to everyone who has stopped by my blog and viewed, shared and made any of my recipes. My blog would not be where it is today without all of you. I still can't believe how far my blog and face book page have come since I began this journey in 2008. I've had amazing opportunities through brands and companies and have met the most wonderful people and bloggers along the way. I truly am blessed!!!! I hope all of you will stick around and see what I have cooking for 2014! 13. 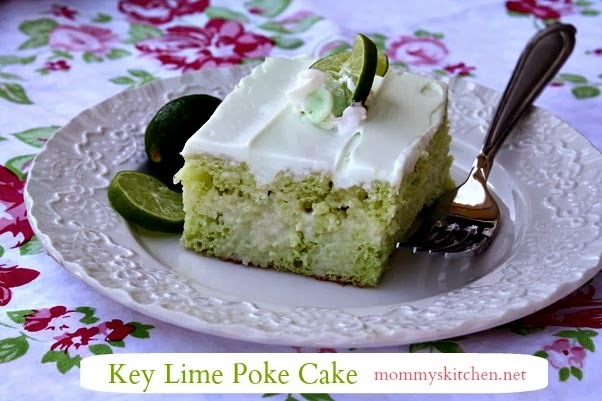 Creamy Key Lime Poke Cake: This cake is easy, refreshing and perfect for summer. Stretching a meal is always fun. This Corn Chowder by far was one of my favorite meals. 11. 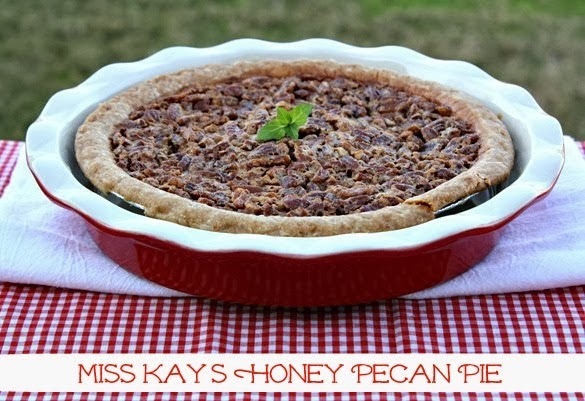 Miss Kay's Honey Pecan Pie: This Honey Pecan Pie was added in late November, but quickly found a place in my top 13 recipes for the year. Looks like everyone loves Miss Kay's Pie. 10. 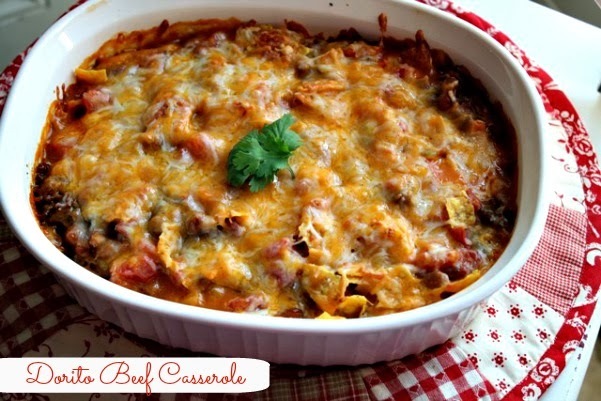 Ma Maw's Mexican Dorito Casserole: I have tried several Dorito Casserole recipes, but this one was the only one my family liked. That just proves Ma Maw always knows best!!! 9. Southern Strawberry Cake: I made this cake to celebrate my daughters 13th Birthday and it was a huge hit. 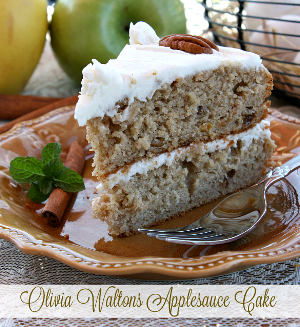 It starts with a cake mix, but taste homemade. 8. 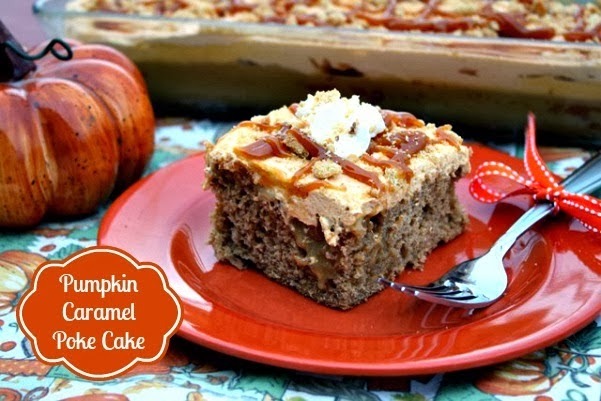 Pumpkin Caramel Poke Cake: Not surprising that another poke cake made the cut. I love the simplicity of jell-o and pudding poke cakes and all the possibilities behind them. 7. 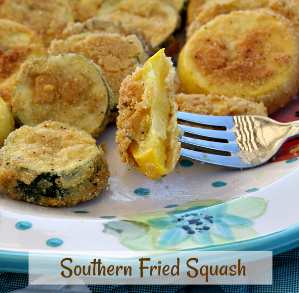 Southern Ambrosia: is a southern staple in the south for just about any holiday. 6. 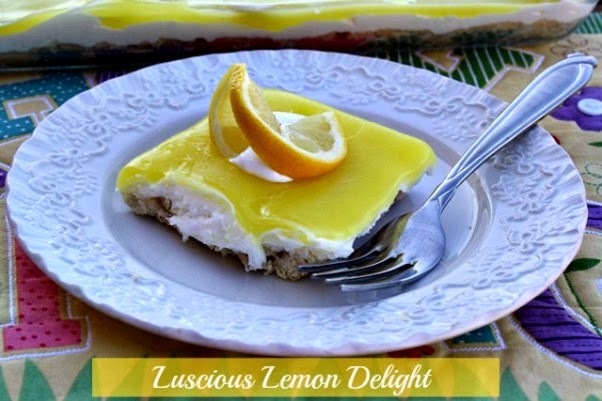 Luscious Lemon Delight: I have several delight recipes listed on my site, but Lemon and Strawberry are my all time favorite. It looks like it's yours too! 5. 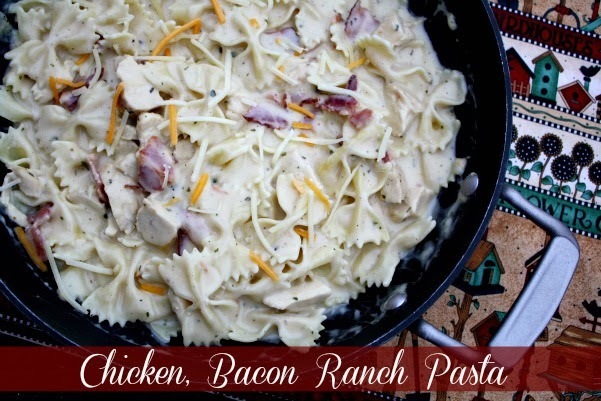 Chicken, Bacon Ranch Pasta: This pasta recipe is my new go to pasta dish. Looks like y'all love it too. Number five is not bad. 4. 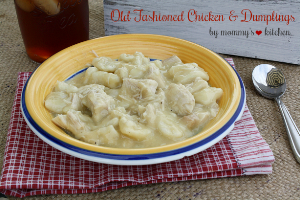 Crock Pot Cheesy Chicken & Rice Casserole: It's no secret that we all love our crock pots. 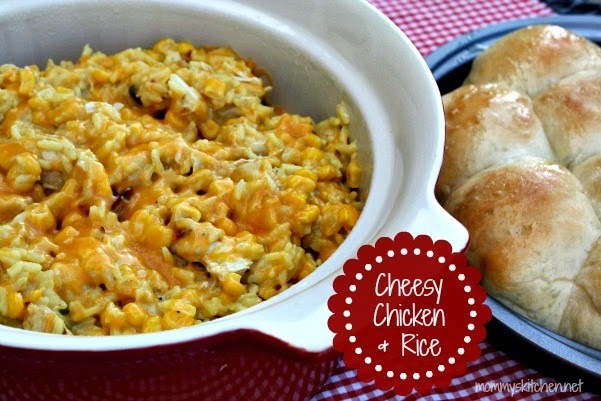 This cheesy chicken and rice sure does hit the spot. 3. 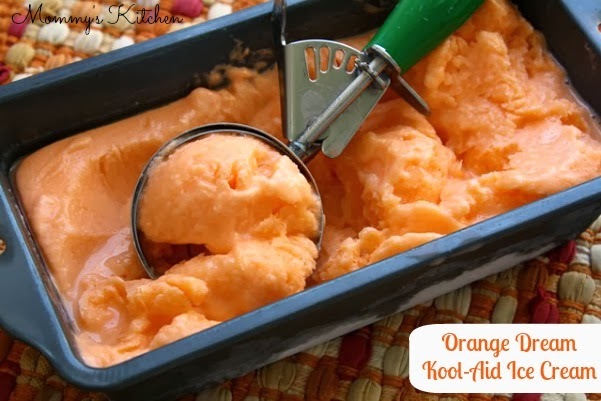 Creamy Kool-Aid Ice Cream: This recipe exploded on face book and found it's way to the number 3 spot for 2013. 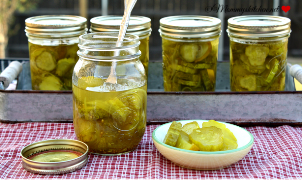 Another vintage recipe that's still a favorite in many kitchens. 2. 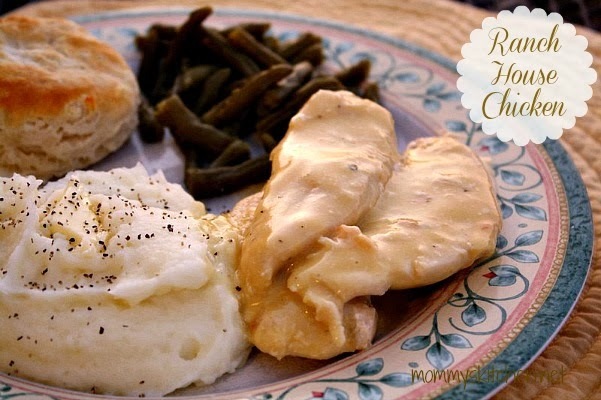 Crock Pot Ranch House Chicken: This recipe only has four ingredients, but loved by many. 1. 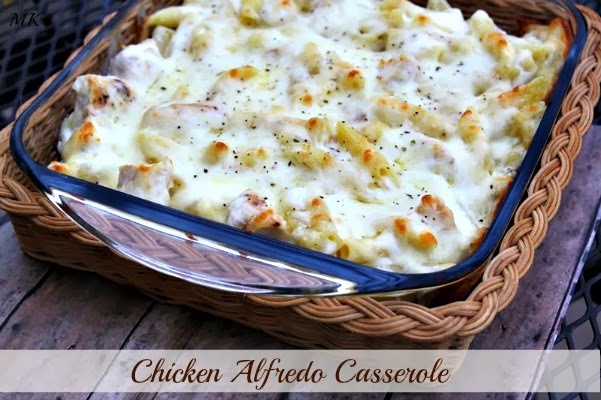 Chicken Alfredo Casserole: This was another recipe that went crazy on Face book and Pinterest. 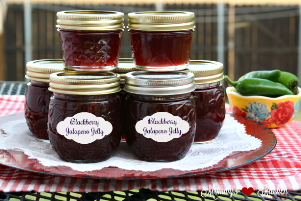 I can't say that I blame y'all it was a huge hit in my house too. 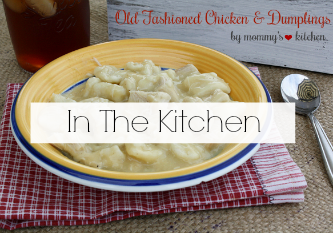 This was just one of those recipes that I was too lazy to make the original recipe, so I turned it into a casserole instead. 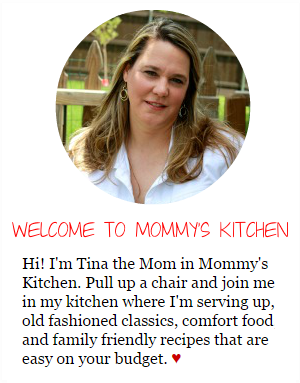 I almost forgot one of my biggest accomplishments of 2013 is the New Mommy's Kitchen iPhone app!!! Someone pinch me, because I still can't believe it's real. Happy Cooking everyone!!!!! This is the first time I have visited your site. 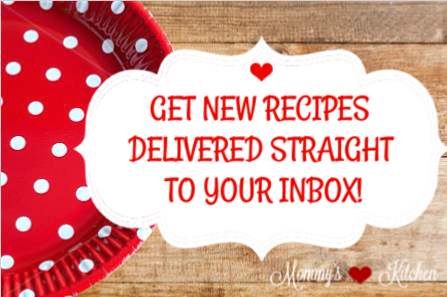 The recipes look wonderful! I started a blog a couple months ago www.mymountainkitchen.com. Keep up the good work! 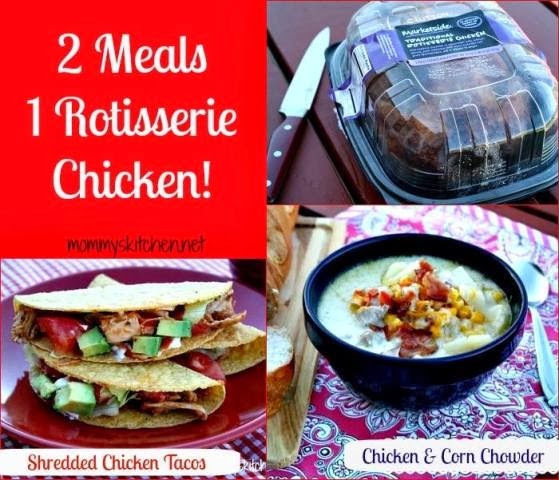 Thank you for the recap of all the wonderful recipes. Looking forward to many more to come. 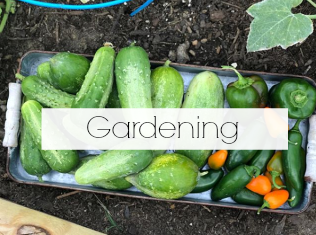 Wonderful list and there are a few recipes I want to try. Happy New Year! Great list. 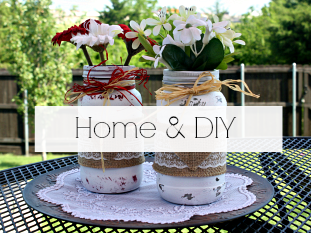 Lots on my to make list. Have a Happy 2014. I love your new app! As soon as I knew it was available I downloaded it! Thank you so much Melissa! I hope it helps and makes things a bit easier. 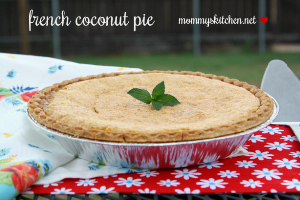 I love it when I am at the store, because it is so much easier than looking up a recipe. Happy New Year. I loved looking through all these!! The best blogging thing for me in 2013 was that I finally got to meet you!! I hope we get to do it again this year, my sister from another mister. :) Love ya!! LMBO right back at you my southern sistah!!!! Fingers crossed that we can hang out together again real soon.